O’Neill said in January he intended to enter the governor’s race, but he also said this. “If Richard Cordray is running, I’m not running," O'Neill said. Now the former Ohio Attorney General and Consumer Financial Protection Bureau Chief is running. But O’Neill says he’s not dropping out until he’s assured Cordray will work to legalize marijuana, something Cordray wasn’t willing to talk about at his announcement. “I don’t have anything much to say about that today,” Cordray said. So O’Neill says he’s staying in the race right now, but will announce a final decision Friday. Ohio Democratic Party chair David Pepper says he’s unaware of any such polling. To the chanting of "Cordray! Cordray! 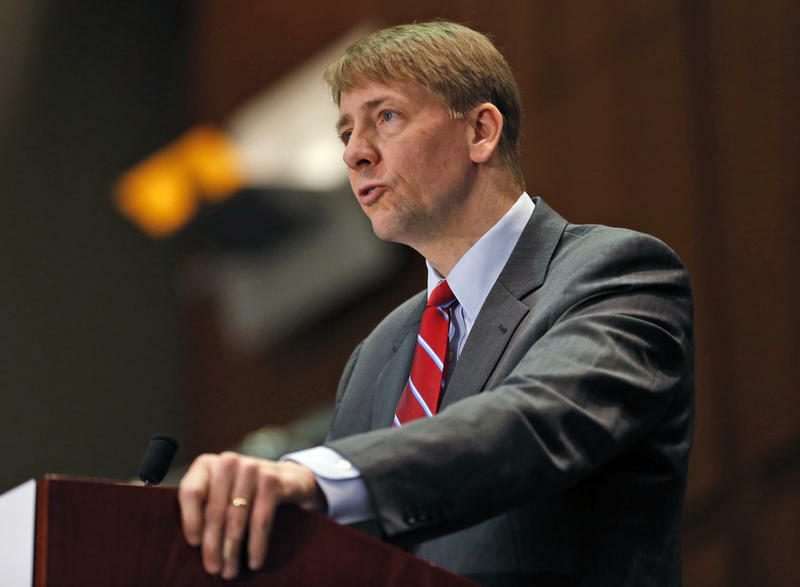 ", Richard Cordray walked through Lilly's Kitchen Table and into the Ohio governor's race on Tuesday morning. 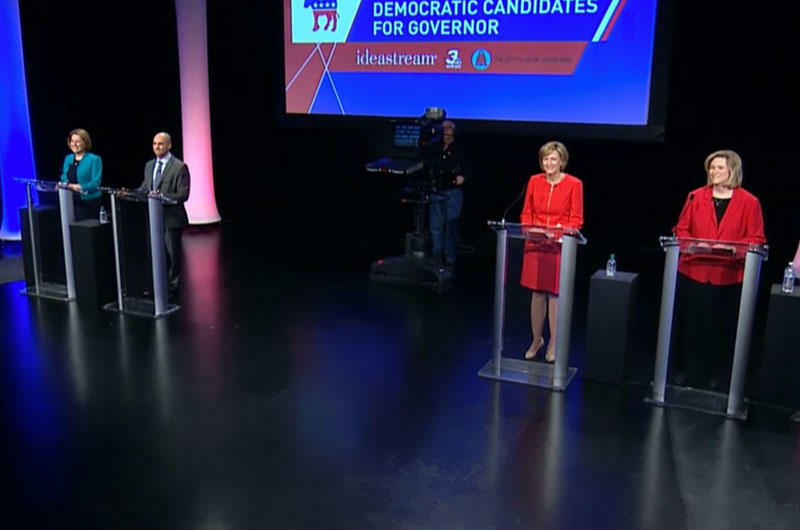 Four Democratic candidates for Ohio governor largely avoided criticizing one another in Monday night’s City Club of Cleveland debate, focusing their condemnation instead on Republican state leadership. Dayton Mayor Nan Whaley, former U.S. Rep. Betty Sutton, State Sen. Joe Schiavoni and former State Rep. Connie Pillich discussed opioids, health care and education during the hour-long event at the Idea Center at Playhouse Square. 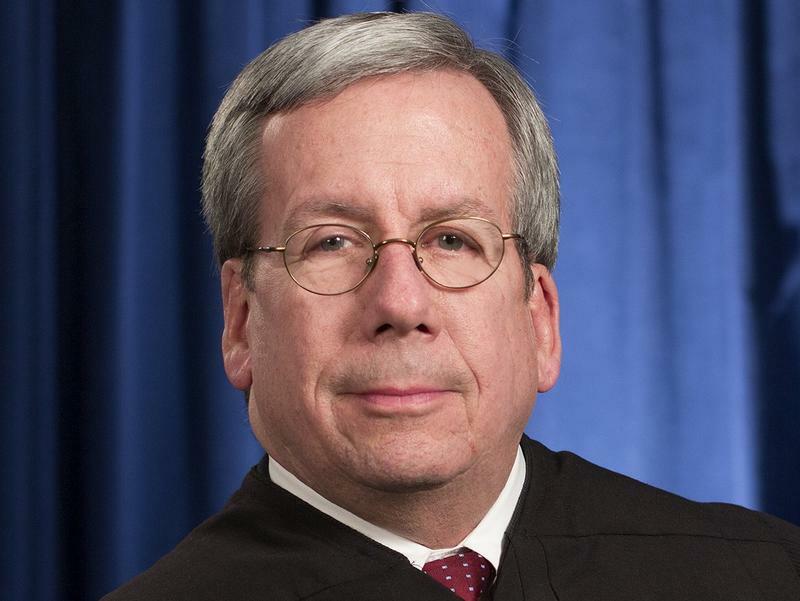 Ohio Supreme Court Justice Bill O’Neill’s announcement over the weekend that he intends to run for governor has some wondering how that will affect the four people already in the Democratic race. It also raises questions about whether his entry could force another potential candidate to jump in from the sidelines.